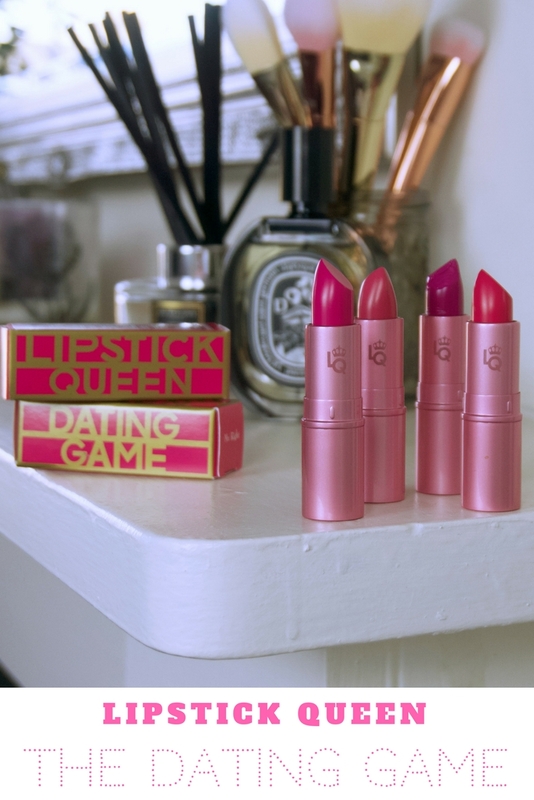 One of my favourite lipstick brands LIPSTICK QUEEN have just launched a gorgeous new range called The Dating Game. The collection consists of 4 creamy shades of pink to flirt, date or fall in love with. Choose between four medium-coverage possible pink suitors all with a rich, silky and polished finish. 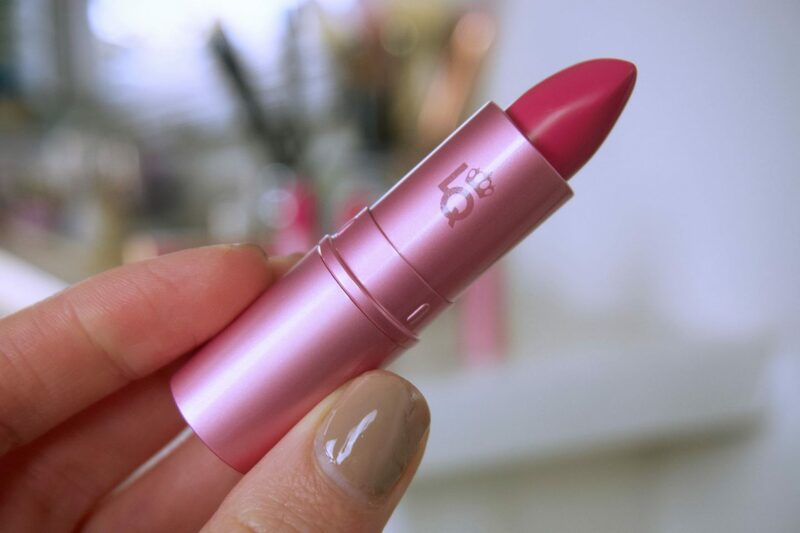 As always with Lipstick Queen products, they feature a nourishing formula with Shea Butter & Vitamin E for beautifully conditioned lips. These flirtatious shades are vying to win your heart. If you have been looking for a bold pink without the matte finish, this pigment rich collection is for you! 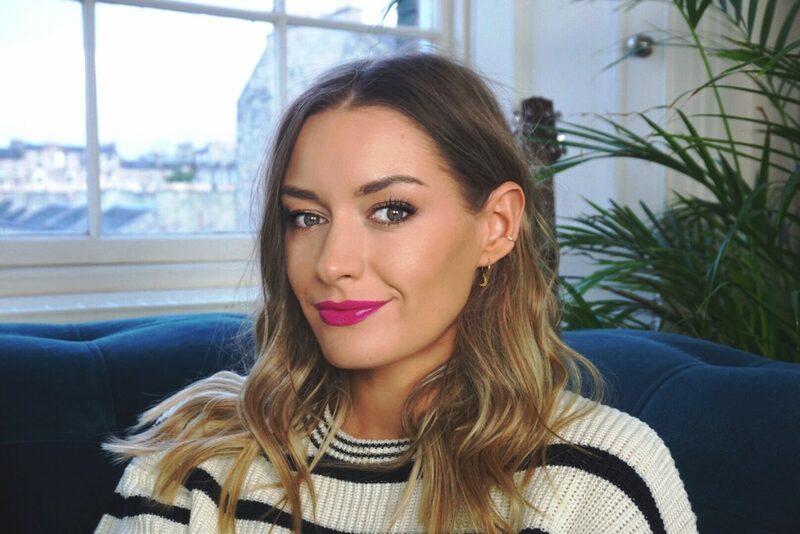 You may have seen my previous post on Lipstick Queens cult must-have Frog Prince, a green lipstick that adjusts to a personalised hue of pink when applied to your lips depending on the PH levels. If you haven’t seen it, you can catch up here. 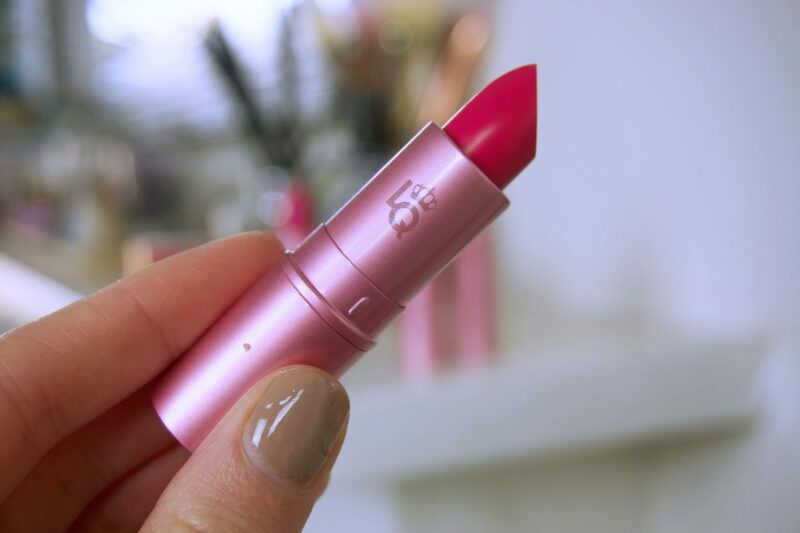 A pink that checks off all the boxes; this soft, sweet, dependable pink is super flattering with warm undertones and a beautiful rosy blush finish. This is the softest shade from the collection, it would also double up as a beautiful cream blush – just apply & blend with your fingers. A pink that is upbeat and vibrant. This bright,warm, rosy pink with hints of cheery coral will light up your face, and give you that new romance glow. Mr. Right would also be beautiful applied with the finger for a soft, natural pink finish to the lips. A pink that likes to break the rules. 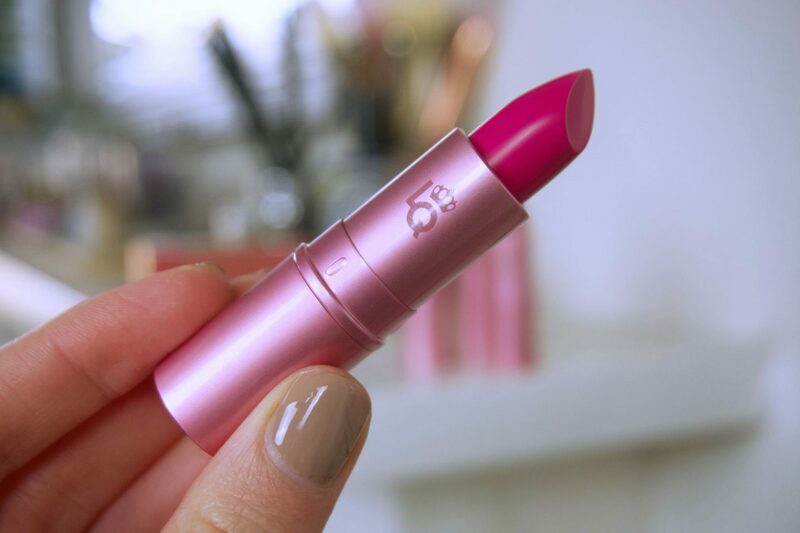 Bad Boy is a shocking pink that offers a bit of rebellion with berry and cool undertones in an adrenaline-rushing fuchsia. 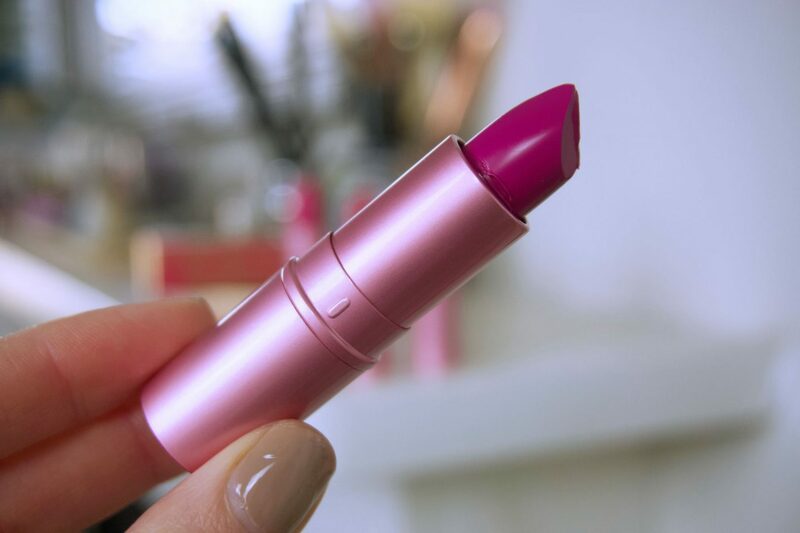 A high-voltage pink that captures that in-the-moment thrill of instantaneous attraction. This bold magenta is electrifying with cool blue undertones. Mr. Right Now is my personal favourite. It does leave a slight stain on the lips, which I don’t mind at all. Let me know if you play the dating game and which colour you try below! This feature includes PR samples & affiliate links - view my full disclaimer HERE. Previous Post Tuberose – The scent for lovers. Why my wedding perfume makes the perfect scent this Valentine’s Day.